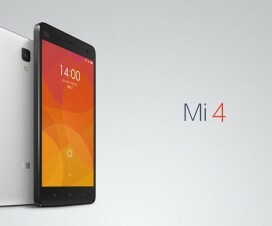 Xiaomi Redmi 4, Redmi 4A and Redmi 4 Prime are the company’s latest offering in the low price tag segment. All these devices were announced in China back in November this year starting for 499 Yuan ($74). 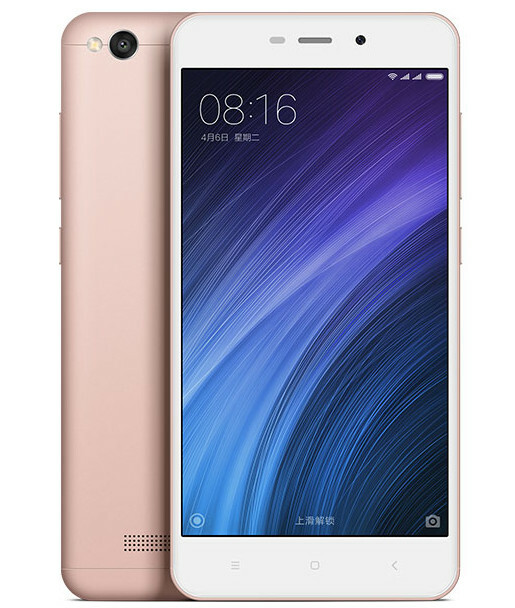 All the three devices sports 5-inch display, 13-megapixels rear camera, 5-megapixels front camera, and runs on Android 6.0 Marshmallow out of the box. 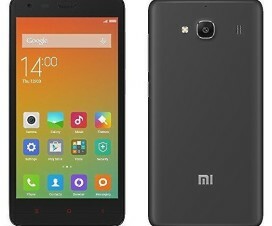 You can also check our previous post Redmi 4 vs Redmi 4A vs Redmi 4 Prime for complete comparison overview of these Redmi devices. 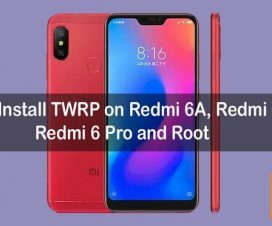 Those who have already purchased the device might be looking for rooting tutorial over internet to make the device most of it. And why not? Rooting of any Android device unlocks some additional features like installation of custom recovery (TWRP/CWM), custom ROM, root only apps and more. 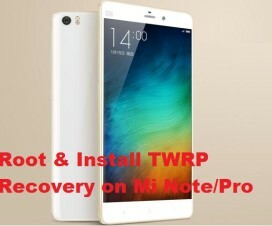 For all those users, here we have guide on how to root Redmi 4, Redmi 4A & Redmi 4 Prime. It is a one click root process and need not to unlock bootloader. Before starting with the rooting procedure, make sure to enable Unknown Sources from settings and also backup all your important data using third-party backup application. Firstly, download KingRoot APK and install the same on your device. Launch the app and locate for “Root” option. Just tap on it to start the rooting process. Once done you will see root success message on your device display. Enjoy! To check whether the device has gained root access or not, just download & install “Root Checker” from Google Play Store.